Hemp seeds are the most popular (and healthy) application of hemp. It is considered a superfood because of its amazing balance of nutrients. Hemp seeds have become quite popular and common that you could now find it pretty easily even in your local grocery store. But as the market starts to get saturated with different brands, how do you know which product offers the best quality and price? We have researched and broke down all hemp seed brands to help you get the best value in your next hemp seed purchase. Hulled hemp, often called hemp hearts, are the rawest form of edible hemp seeds. It is the whole seed with the crunchy outer shell removed. Hulling the seeds makes it easier to eat and more nutritious, as it increases the overall percentage of protein and essential fatty acids. Many brands offer hemp seeds in bulk, but we’ve broken them down to see which one offers the best pricing and quality. It’s easy to feel unsure whether you’re paying a fair price for something, especially when it comes to health products. 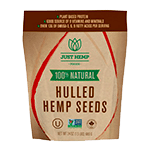 So we’ve compared the hulled hemp seed products by its origin, whether it is organic, how much it costs, and by its online reviews. Seeing this comparison in one chart will help you understand which company offers the most bang for your buck, in terms of both quality and quantity. In addition to hulled hemp seeds, there are variety of different hemp seed products that are both unique and delicious. We’ve tried out tens of different types of products to recommend the ones you’ll love the most. If you’re not sure how to add hemp seeds into your diet, try these hemp bars or hemp seed butter. They’ll make you coming back for more. 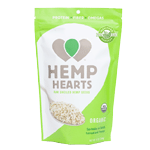 As the only hemp consumer brand that grows, makes and sells its own line of hemp foods, Manitoba Harvest has a distinct advantage over its competitors. Through vertical integration, Manitoba Harvest is able to control its quality during the planting, cultivation, and packaging stages. 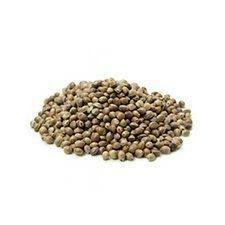 Just Hemp Foods offers the best value for cost conscious customers who use hemp seeds on a regular basis. Since the nutritional content is the same across the board for hulled hemp seeds, comparing the price per pound is important to see which brand offers the best value. All these hemp seed brands have raving reviews, mainly because they source their hemp seeds from Canada, where hemp is cultivated without using any pesticides or fertilizers. But comparing the online reviews, Nutiva comes out as king, as it has over 1400 reviews with an average rating of 4.7 stars. Started from a Kickstarter campaign, Ever Bars are made with only natural ingredients along with hemp seeds. They offer four different types of bars: Blueberry Cashew, Green Power, Almond Cranberry, and Ginger Cinnamon. 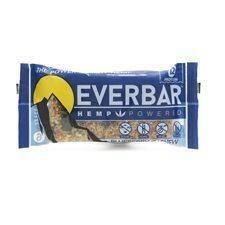 Great thing about Ever Bars are that the bars are big and nutritious enough to keep you going for hours. 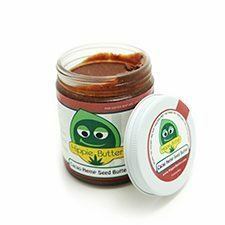 The Gourmet & Cacao Hemp Seed Butters offered by Hippie Butter are one of a kind. They are great used as dips or spread. 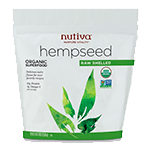 They provide all the nutritional benefits of hemp seeds while having an addicting taste that makes you keep coming back for more. 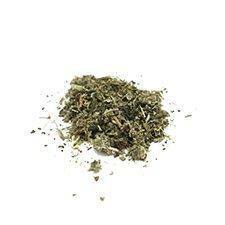 Organic herbs, teas, and spices blended with organic hemp seed. This allows you to enjoy your favorite tea while adding hemp seeds’ amazing nutrition to your drink. There’s a variety of choice for the customers, as they offer mixtures such as Jasmine, Cardamom, and Holy Basil teas. Want to snack on something while you’re watching TV or doing work? Try toasted hemp seeds. Toasted hemp seed are by just roasting hemp seeds. They taste like salted sunflower seeds without the annoying shells and they’re a great source of protein too.